American Girl Grand Hotel Luggage Cart Review. This American Girl luggage cart is fantastic and comes with a few accessories for your doll. 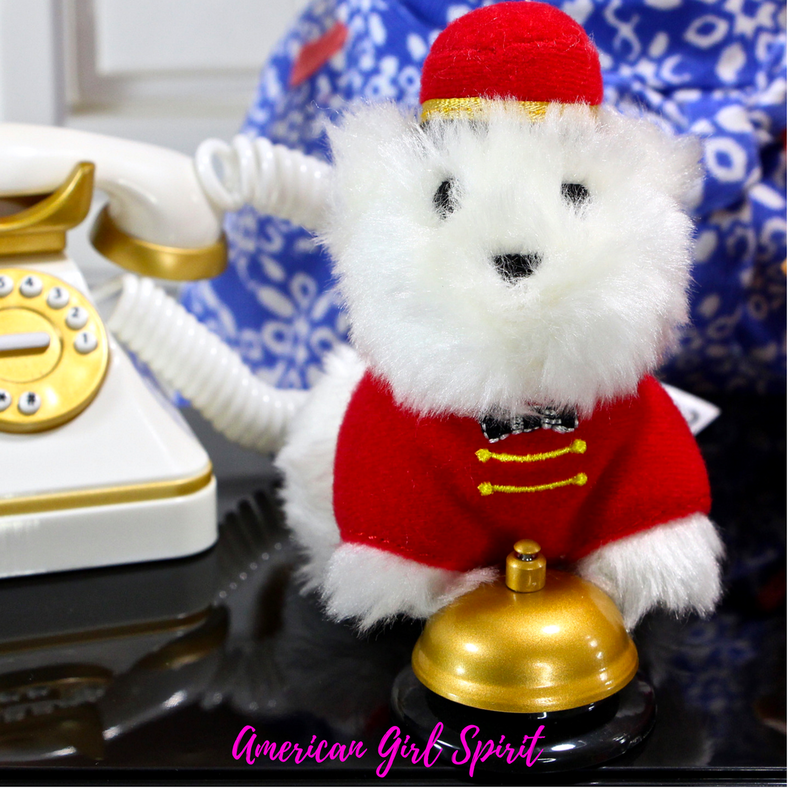 I just love the plush Coconut bellhop dog, he is adorable! 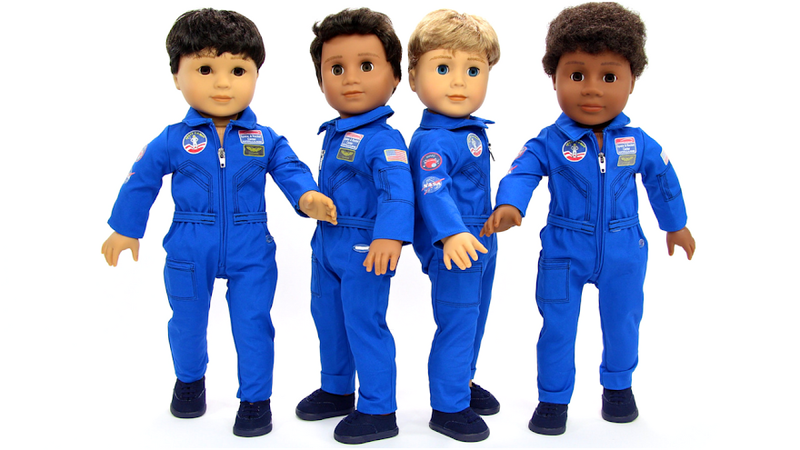 Don't miss out on more American Girl Spirit fun!